Nordic — Nordika made a major divestment of a Swedish-Finnish portfolio and forms a JV with the buyer Partners Group. 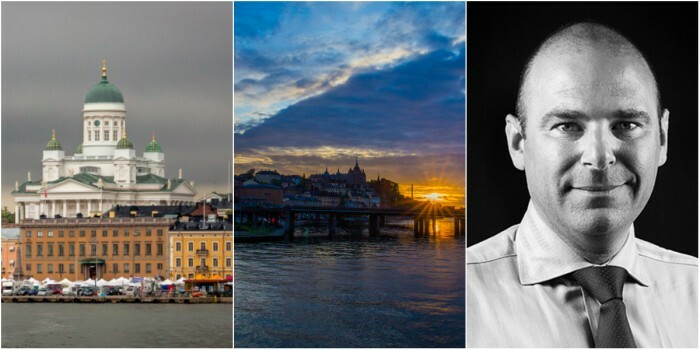 Gabriel Cronstedt, partner and founder of Nordika, tells Nordic Property News what made Partners Group the right fit for Nordika and what plans they have going forward. Finland — Nordika is making marks on the Finnish rental market. In the last twelve months the company has let 14,100 sqm in Säterinportti. Gabriel Cronstedt, Partner & COO, tells Nordic Property News of the winning concept - and the future plans for Finland. 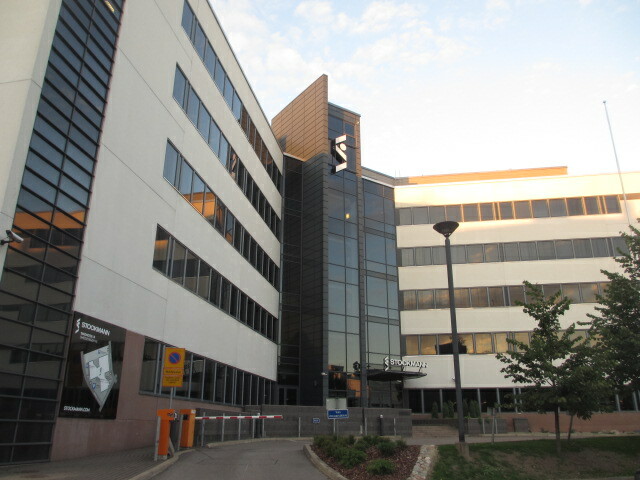 Finland — Nordika has acquired three office properties in Helsinki from Varma and Tristan Capital. 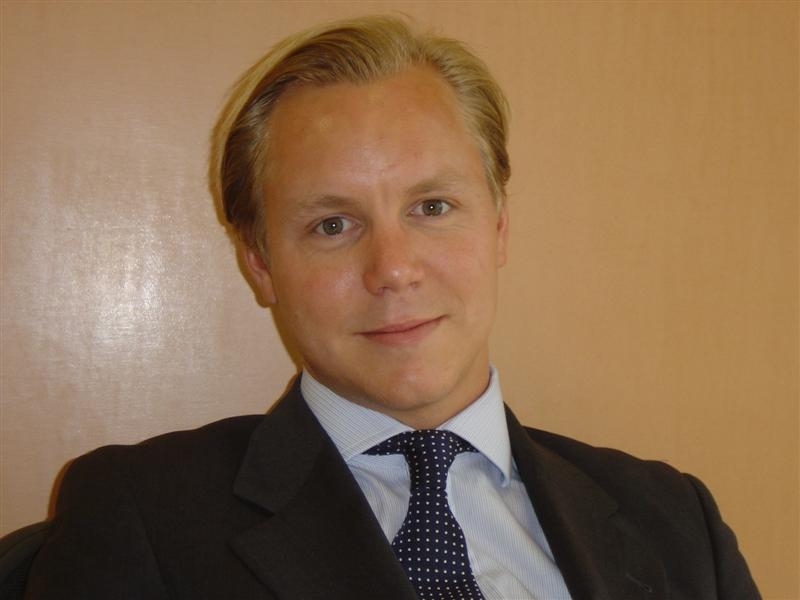 The properties were part of a larger portfolio that Tristan Capital acquired from Varma at the end of December 2016. German bank Helaba financed the acquisition. Finland — Nordika has purchased three office properties in Helsinki from Varma and Tristan Capital. 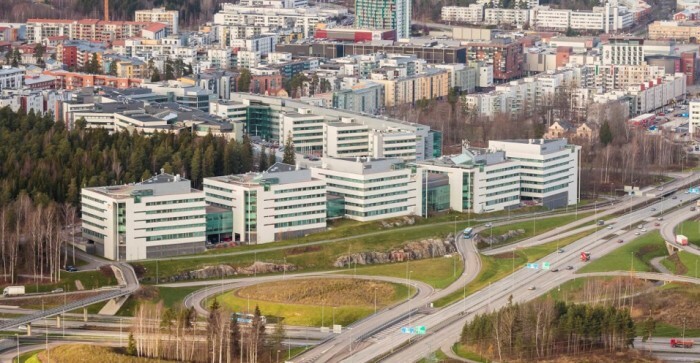 Finland — Nordika has acquired Nokia Networks’ former head quarters encompassing 36,000 sqm office spaces in Esbo – Helsinki. Sweden — Kungsleden acquires the office property Electra Building (Keflavik 1) in Kista, Stockholm, with a total leasable area of 25,000 sqm. The vendor is Nordika and the sales price amounts to MSEK 750 (€ 78 M).